The Boeing B-17 Flying Fortress is a four engine bomber with a crew of 10 that the Army Air force flew during the Second World War. Used primarily during the European air war, the B-17 could carry up to 8,000 lbs of bombs and with a reduced bomb load had a maximum range of 2,000 miles. 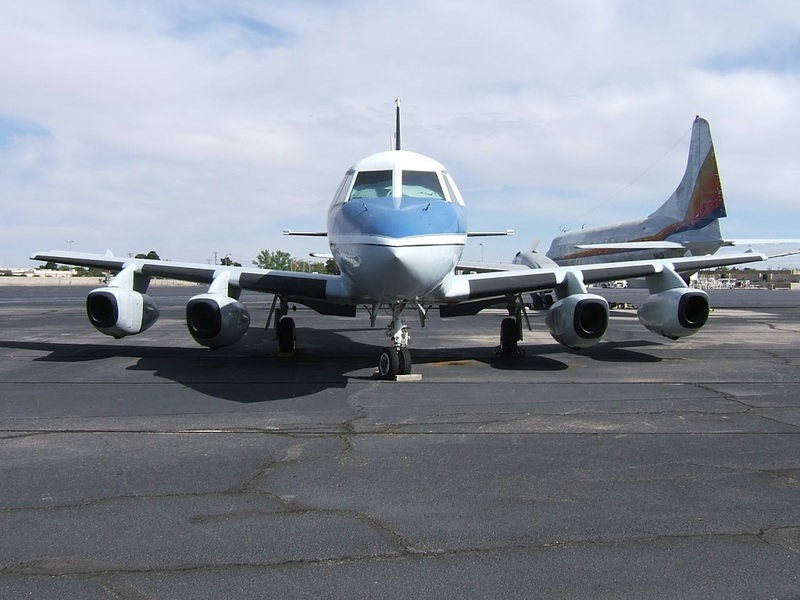 Its four Wright R-1820-97 Cyclone turbo supercharged radial engines produced 1,200 horsepower each. Its max speed is 287 mph and it has a service ceiling of 35,600 ft. Named the flying fortress it was heavily armed with 13 .50 cal M2 machine guns. 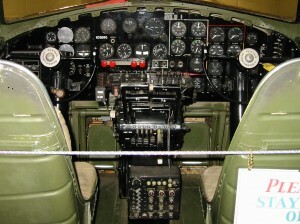 The top instrument panel is from N390TH “liberty Belle” a B-17G which was lost on June 13,2011 just outside Aurora Illinois. “Liberty Belle had just departed Aurora when a fire broke out in the number 2 engine. Unable to extinguish the fire the crew made a forced landing in a farmer’s field and the ensuing fire destroyed the aircraft. Fortunately, all aboard made it out safely and no one was injured. 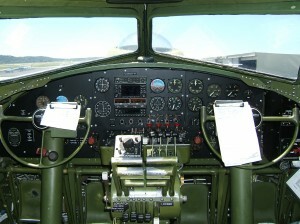 The second instrument panel is from N3509G a B-17G named “Miss Angela”. 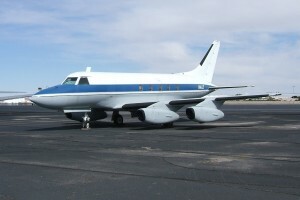 The Palm Springs Air Museum is home for “Miss Angela”. 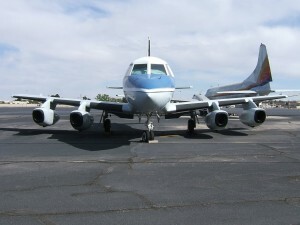 Both aircraft are g models which have the twin .50 cal. 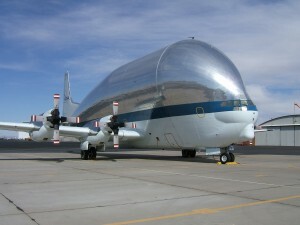 chin turrets built into the lower nose. Boeing built over 8,600 B-17G’s and only twelve of these are still flyable. This entry was posted in Uncategorized and tagged aviation aircraft, aviation history, aviation images, aviation photographs, aviation pics, b-17 flying fortress, b-17g, b17, b17g, boeing b-17g instrument panel, cockpit, flying fortress, instrument panel, liberty belle, military aviation, miss angela, us aviation.airplane military, wright r-1820-97 cyclone on October 26, 2012 by James Sorsby. 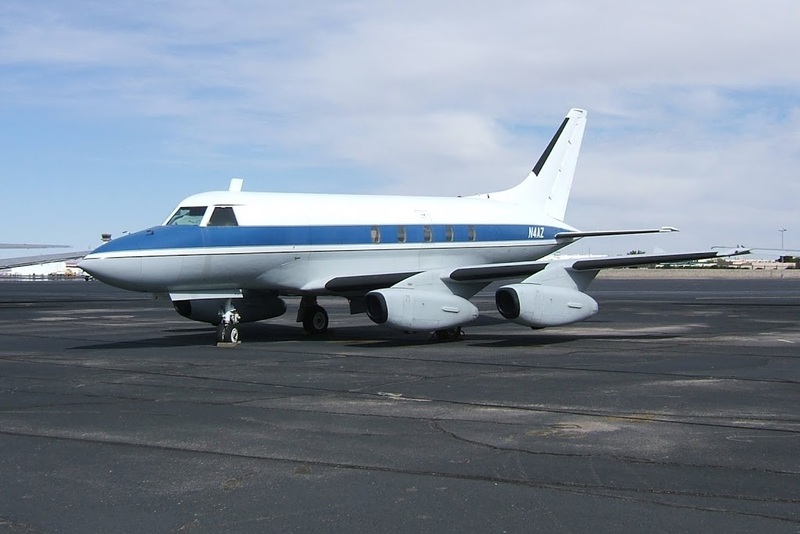 This entry was posted in Uncategorized and tagged aeronautical, aviation aircraft, aviation history, aviation images, aviation pics, general aviation, jet, mcdonnell 220, n4az, one of a kind, rare aircraft on July 2, 2012 by James Sorsby.